Early Host will activate your domain name and reserve it for you instantly. 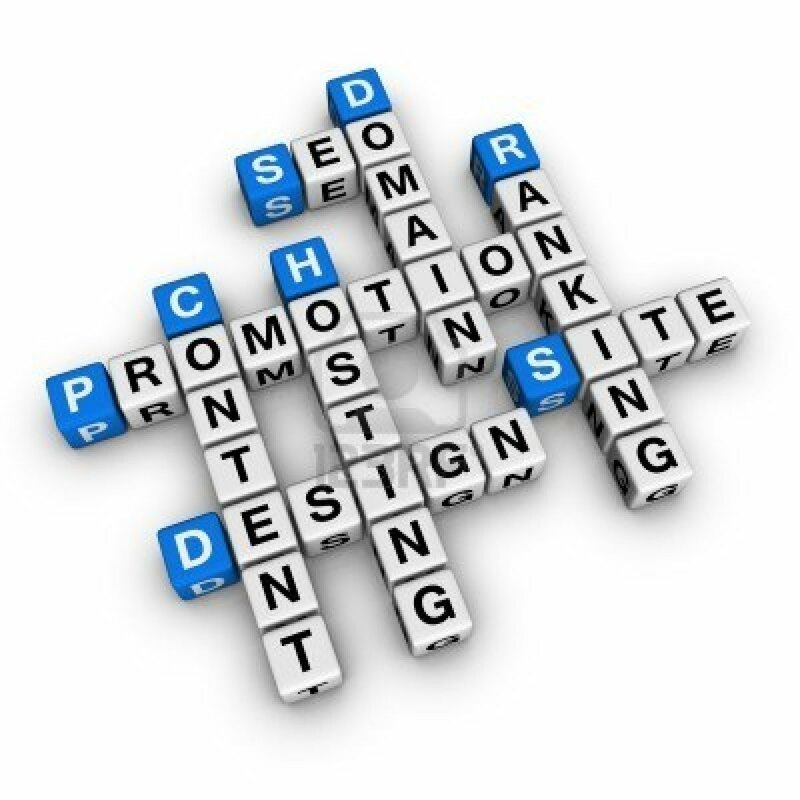 We offer a domain name reservation guarantee and offer full maintenance and transfer series as well. Based in the Texas, USA our servers are on the backbone of the Internet with built in anti-virus scan and great cpanel fro WHO.